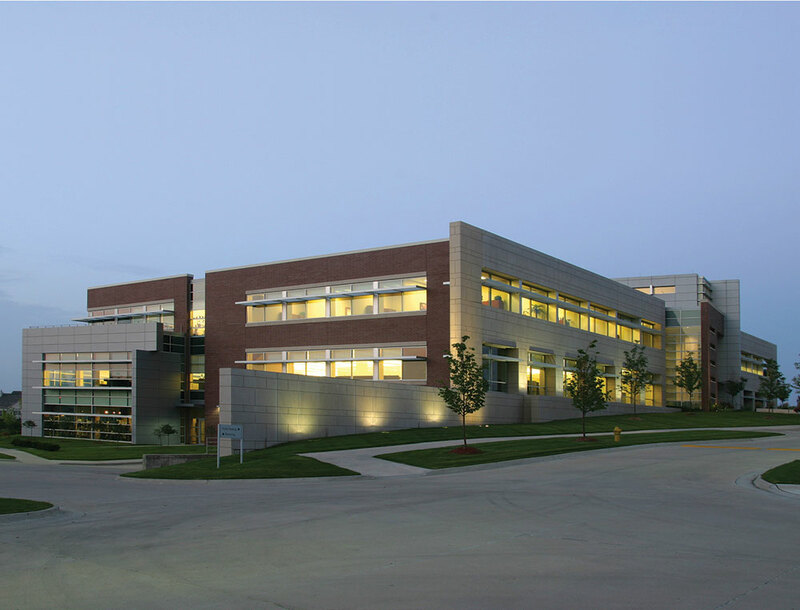 We take a lot of pride in the fact that we’ve developed some of the city-defining buildings in Des Moines. The Knapp Properties legacy is about innovation and practicality coming together to create many of the striking residential and commercial real estate developments in central Iowa. Here’s what we’ve been up to. We’ve developed some of the city-defining buildings in Des Moines.